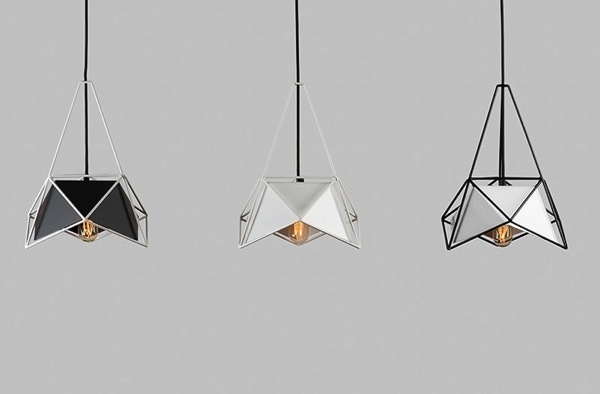 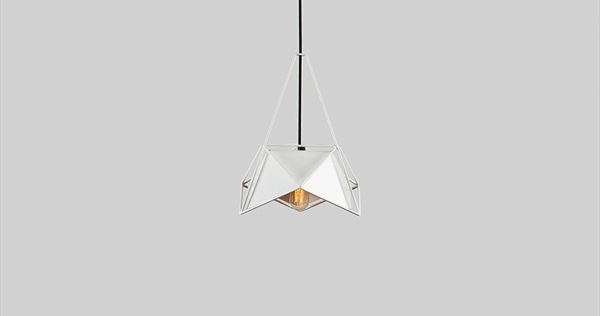 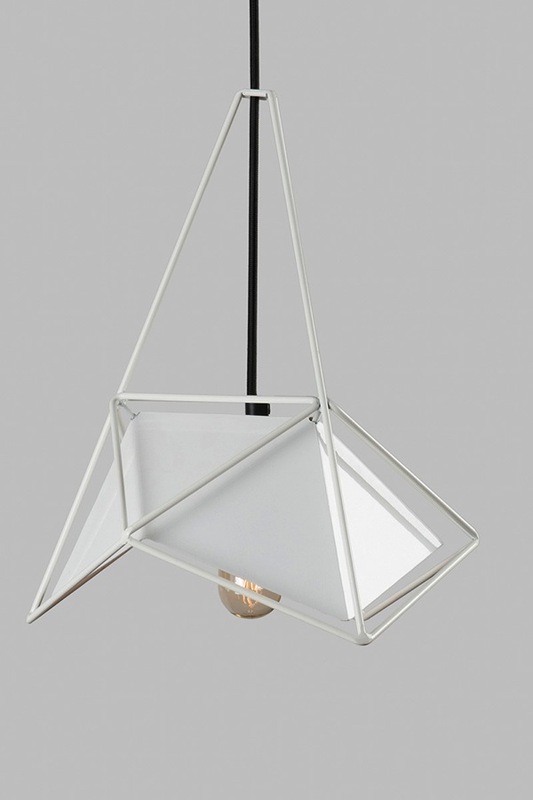 Mexican design studio Shift have created the U32-1, a metal pendant lamp for brand Lampslite. 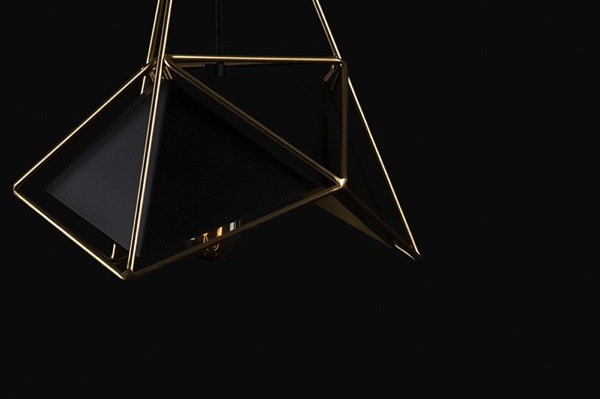 Constructed entirely from metal, U32-1 explores the concept of modern lighting, taking heavily from contemporary urban trends; particularly the tension and structure of the modern city landscape. 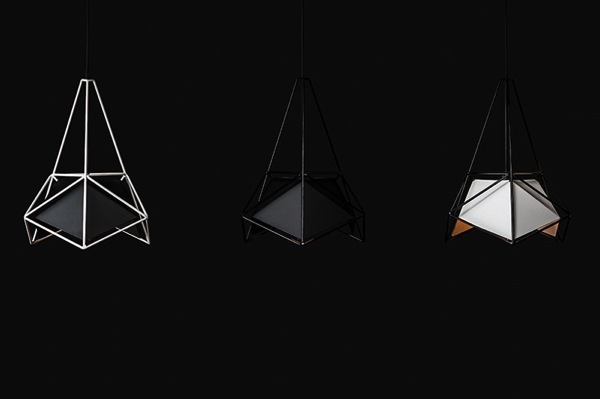 Composed from two icosahedric geometries the lamp presents a distinct angular dialogue, between surface and frame.